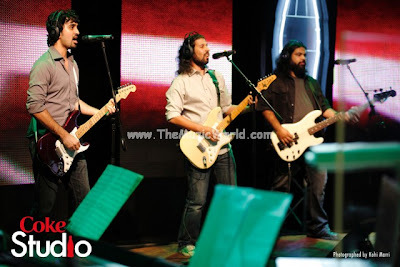 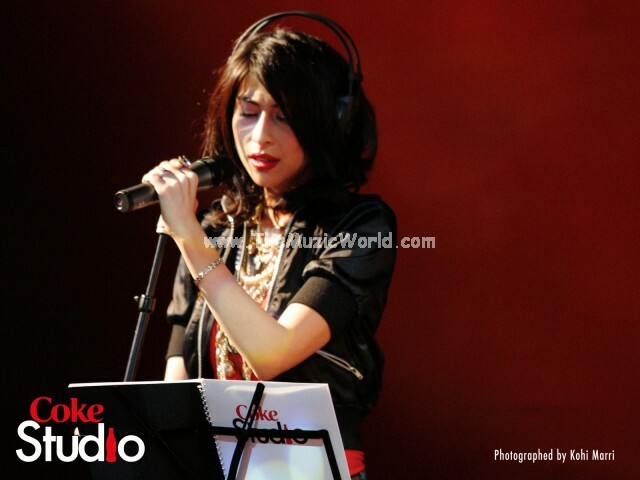 Coke Studio 2010 Episode 3 ‘Conception’ airs 04 July 2010! This season Coke Studio aims to discover the intricacies of the process of creation and evolution, and how it culminates in the realization of dreams and goals. 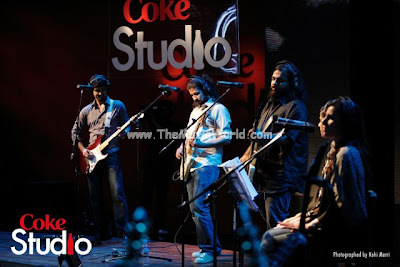 After the airing of ‘Reason’ and ‘Will’, ‘Conception’ is the third step in the Coke Studio 2010 voyage. Following the natural course of evolution, ‘Conception’ is that third crucial stage when reason and will combine resulting in an idea taking tangible form. The third episode will feature traditional Sufic works along with sessions inspired from contemporary poets and singers. 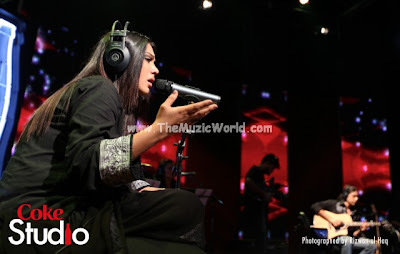 Sanam Marvi makes her Coke Studio debut with ‘Pritam’, a folk song from the Rajasthan desert that has been passed down through countless generations. 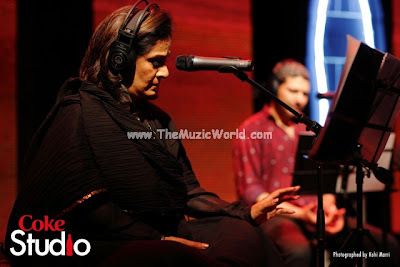 Coke Studio brings ‘Pritam’ to the present time fusing Marvi’s strong and textured vocals with contemporary open-tuned guitars tastefully layered over an unmistakable folk groove. The second act will witness Meesha Shafi paying a tribute to the legendary folk singer Reshma with a rendition of the hugely popular ‘Chori Chori’. Re-emerging on Coke Studio, ‘Chori Chori’ is evolved, edgy, experimental, ambient and organic, all rolled into one. 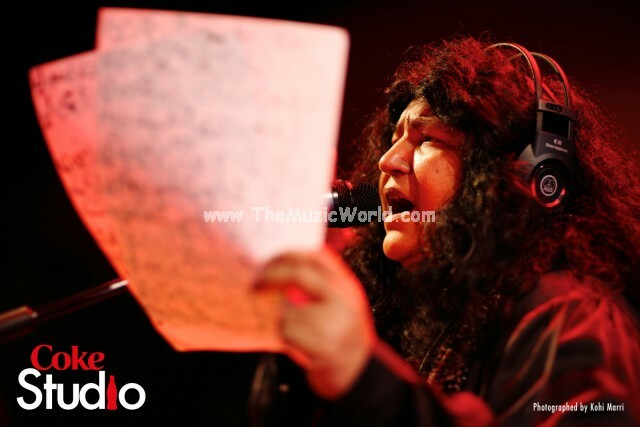 Third in the line-up is the versatile Tina Sani, the doyenne of contemporary ghazal singing. 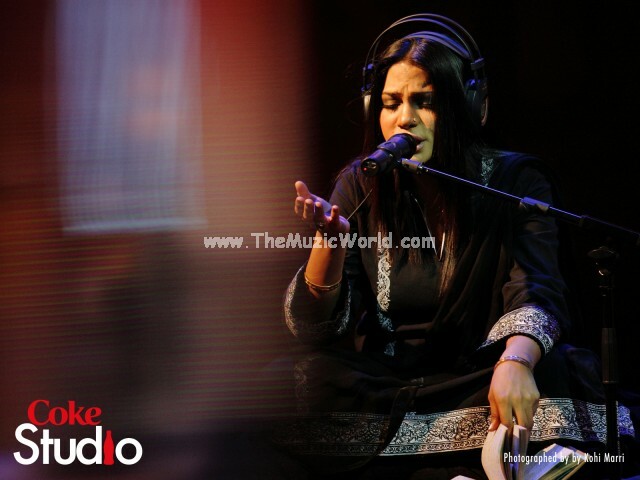 With Coke Studio 2010, Sani returns to a recording studio after a 16-year-long hiatus and is joined in ‘Mori Araj Suno’ by Arieb Azhar, who etched his mark in poetry recitation in this season’s debut session. In line with its vision of promoting contemporary pop acts, ‘Conception’ features Aunty Disco Project, a new and upcoming band. 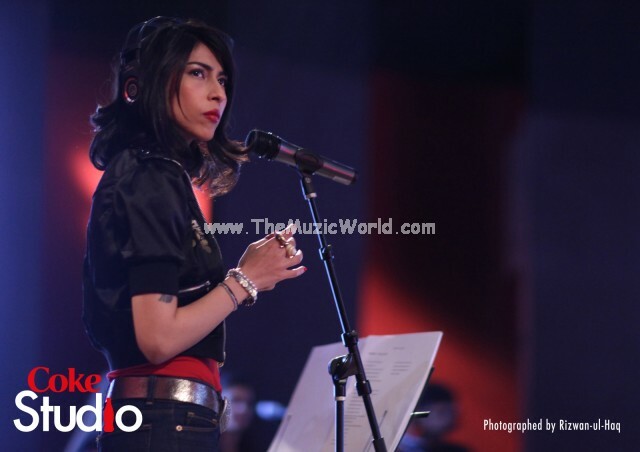 Joined by Zoe Viccaji and Sanam Saeed from the House Band, Aunty Disco Project is all set to rock the Coke Studio stage with their original number ‘Sultanat’ in a highly-energetic performance. 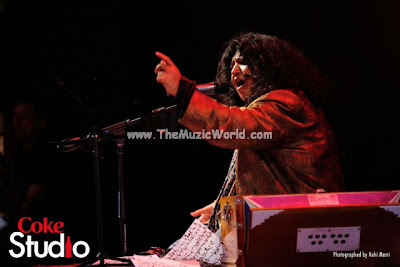 ‘Conception’ ends with a performance by the iconic Abida Parveen, who sends the senses soaring with the passion of her convictions in ‘Nigah-e-Darwaishaan’, a fusion of kalams by mystics such as Bulleh Shah, Sachal Sarmast and Baba Farid. The musical composition with an ambient sound reminiscent of Pink Floyd complements and accentuates the lyrics, giving Parveen’s compelling and authoritative vocals ample room to shine. 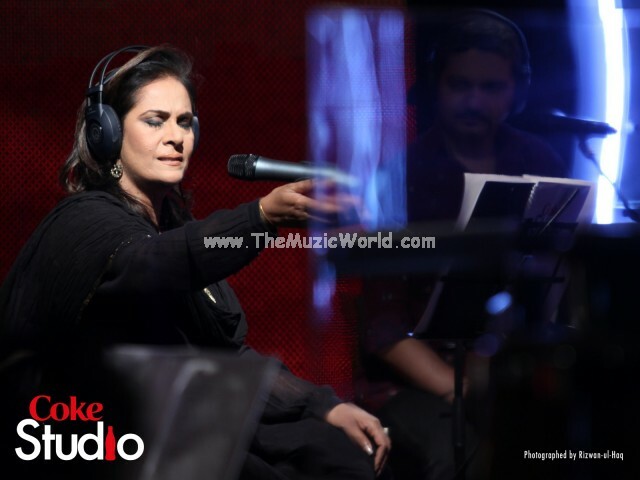 On Sunday, 04 July 2010, experience Coke Studio in its finest essence with ‘Conception’ at 10:00 PM on television channels, radio stations and online, across Pakistan, with three repeats for every show! In the meantime, also log on to www.cokestudio.com.pk for exclusive behind-the-scenes web blogs, a sneak peek into the collaborative world of Coke Studio and an interactive build-your-own merchandise kit.